German car manufacturer BMW on Wednesday said it was expanding a British recall on faulty vehicles whose engines are at risk of suddenly cutting out. A company spokesman said 312,000 diesel and petrol cars are being recalled in Britain, having conducted safety checks on more than 36,000 petrol cars last year. The electrical fault could be fixed within two hours and involved replacing a plug, he added. The affected models are the BMW 1 Series, the 3 Series, the Z4 and its X1 cars that were produced between March 2007 and August 2011. "Now we recognise the need to widen the recall to capture a larger cohort of cars. 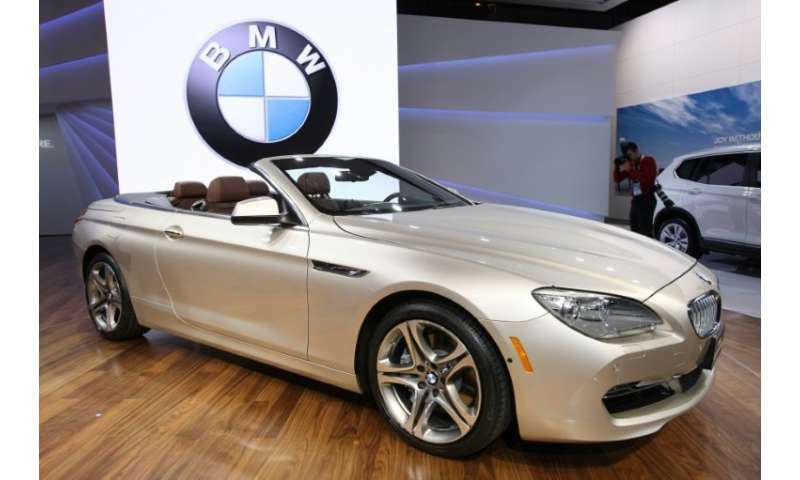 We are widening the net as a precaution," a BMW spokesman said. The group will contact owners of the cars over the next three weeks. The carmaker made the decision to expand the recall after the BBC reported that there may have been similar issues in cars not covered by the initial checks. Britain's Driver and Vehicle Standards Agency (DVSA) revealed last week that BMW had failed to alert authorities to 19 cases of electrical faults in a car model that had been involved in a fatal crash. The initial recall was launched last year after former Gurkha soldier Narayan Gurung died on Christmas Day in 2016. He had crashed his Ford Fiesta into a tree while trying to avoid a stalled BMW in the town of Guildford in southern England.